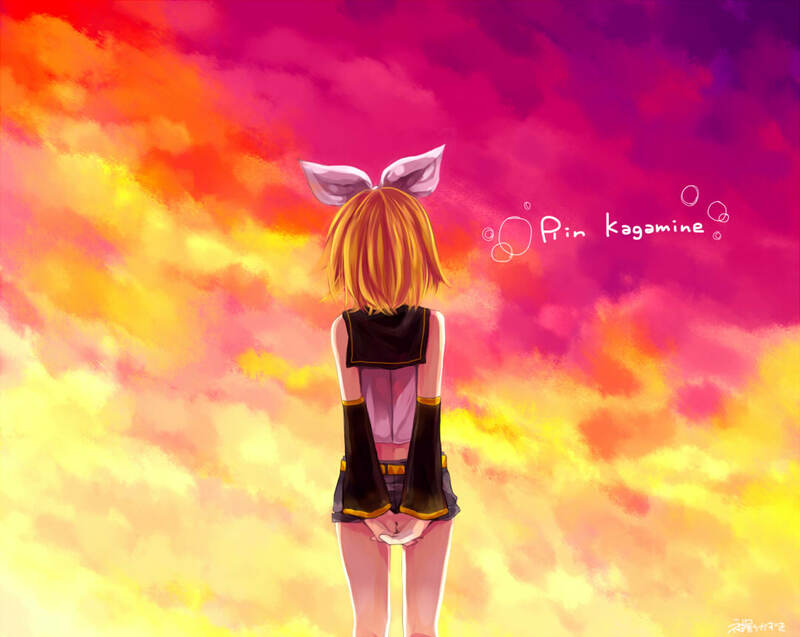 Rin. . HD Wallpaper and background images in the Rin und Len Kagamine club tagged: rin kagamine vocaloid cute. This Rin und Len Kagamine photo might contain strauß, korsage, sträußchen, sträusslein, blumenstrauß, posy, nasegay, and corsage.